Electronics and gadgets for our round the world cycling tour. Why do you need lots of electronics or gadgets. Simple answer - You don't. You can use internet cafes if you don't mind paying for them as you use them. You can do without a phone and even a camera, but if you want to be able to reflect on your travel, document it and share it with others these things do help. In particular if you are a bit of a sucker for such thinks, like I am, then you'll want them. Since commencing our travel in 2009, we are now onto our fifth computer and our second camera. We could have done without carrying a computer. We could just use internet cafes all the time, but we wanted to be able to write our blog and web site whilst we were offline and then simply upload it to the web server when we could get a connection to the internet. So we decided that a small laptop was an essential piece of electronics for us. After nearly four years of traveling we are now on our 5th laptop computer. Here is a brief history of the calamities that occurred and the different computers that we have used. Our first piece of computer electronics that we bought was an Acer Aspire One Pro. We chose it because it was light (1.17kg), compact and had a 64gb solid state disc drive so wouldn't suffer from being rattled about in our bag, or so we thought. After a year it developed an intermittent fault on the keyboard that also seemed to stop it from booting-up correctly. Despite paying to have it fixed when we were in Monterey it never worked properly after that. In Australia Steve broke the screen and we bit the bullet, paying for a new replacement, an Acer Aspire One D255E which had a standard 250gb hard disc drive. It was a major improvement in performance and reliability over our first model. It then worked fine until we got to Thailand and Karen broke the screen (so our screen breakages score was one each). We tried to get it fixed in Bangkok but the Acer service center didn't stock that model and couldn't offer a solution. Arriving back in the UK we found an on line screen repair company. Their service was excellent. They collected the laptop from our address, fixed it and delivered it back again within two days. It has worked perfectly ever since. Throughout our travels we found that there were frequently times when we both wanted to be working on our web site and so we decided to get a second computer. We went for the same again, but bought a secondhand one from Laptops Direct. This one was the slightly lower spec D255 version. It was a "bad 'un" from the start. After weeks of slow or non existent starts and crashes, we sent it back for a refund. Karen continues to use the one that we bought in Australia and it has served us very well. Having got a refund on the defective Acer Aspire, Steve decided he wanted a more powerful laptop. 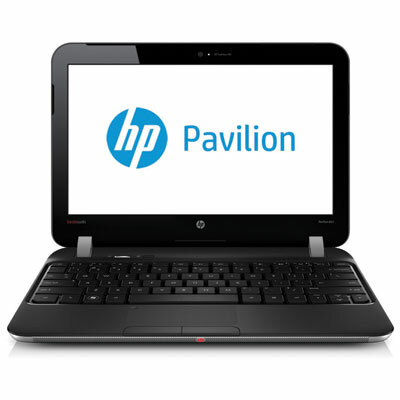 He chose an HP Pavilion dm1 from PC World. 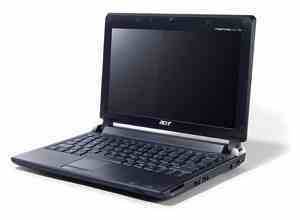 This has a bigger screen (13.1") bigger memory and more powerful processor. The build quality felt better also. It was easier for doing a lot of image manipulation and web design work, so it better suited to our needs although it is a couple of hundred grams heavier. He liked his new computer and everything went well until until one day pitching our tent at a Belgium camp site. We had just got the tent up and the heavens opened. We dived for cover leaving one pannier outside. The one with the computer in and the pannier top happened to be open. Computers don't like having a river flowing through them and for some strange reason it wouldn't work at all after that. Despite trying to dry it out and having it looked at by a PC shop it was pronounced beyond repair. We last saw it lying in a skip at a camp site in Luxembourg. Forthe whole of the year following the demise of the HP, we managed with the Australian Acer Aspire laptop, but there were frequently times when one or other of us were working and the other wanted to also. So on our return to the UK in March 2013 we decided to buy another. I know - more money than sense I hear you cry. But hey ho. Steve got the technology bug again and pawed over the different specs and glossy pictures. 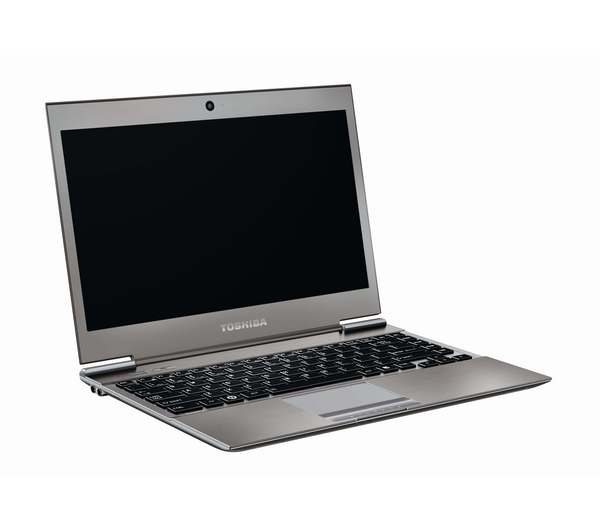 Things have moved on and for a bit more money he chose the Toshiba Satellite Z930-13N Ultrabook. He had a merry dance trying to get one on line at the lowest price. After abortive attempts through first PC World and then Amazon he managed to get one through Pixmania (also happens to be part of PC World). So now once again we are a two laptop family with all the complexities that that entails. Up until this year our trusty Panasonic Lumix FX18 served us well, but after a quick dip in the ocean it decided that it had had enough, so we have had to replace it. 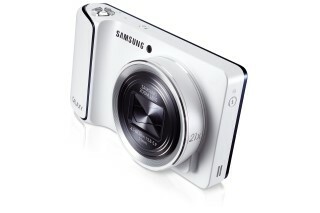 We wanted something smaller, but with a good zoom, finally opting for the Samsung Galaxy Camera (EK GC100). This is basically like a Galaxy phone complete with Sim card with a good quality 21x zoom lens on the front. I have to say that we are really pleased with it and impressed with its ease of use. The quality of the photos is excellent. The fact that is connected to the internet means that once you have taken a picture you can immediately put it into Dropbox, Flikr, etc as well as post it to you favourite social network sites. 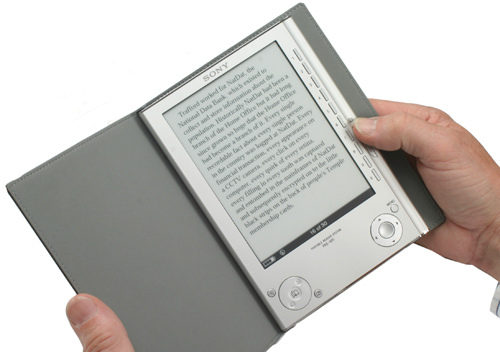 Steve has one of the original Sony ebook so as not to carry paperback books all the time and has used it a lot, having so far read all the classic books that come free with the ebook. Although it can have its own charger he charges from the laptop computer. Sony now have their own on line book store which has improved the process for buying books. Karen bought an Amazon Kindle last year as she was fed up of carrying paperback books with her. The great advantage with that is that it has a key board, enabling it to be used as a dictionary and thesaurus as well as being able to do crosswords on it. Do I really need an electric razor I hear you ask? Simple answer no. I could grow a beard, but frankly I don't like having a beard and Karen doesn't find my kisses so enjoyable when I have one. I could use disposable razors, but I can't be doing with the trouble of them. 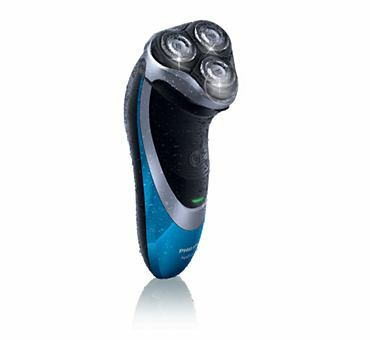 Instead I use a Philips Aqua Touch three head rechargeable razor. I have used it for years and it gives you a good clean shave and a full charge will last about two months. This is my bit of luxury. Over the last four years we have used various phones. When Steve left work his colleagues bought him a Nokia Navigator 6110. Unfortunately we lost it when in California, so purchased a cheap handset, buying local Sim cards each time we arrived in a new country. Although this is the cheapest way, it means changing your number frequently and advising all your friends accordingly. We have yet to find an alternative solution at a reasonable price. When we arrived in Singapore we bought a Garmin-Asus A50 Nuvifone. On the face of it this is a great device. It is a Smart phone with a large, clear, touch screen and integral Garmin navigation. Unfortunately, the Garmin / Asus relationship floundered In January 2011 and support is sporadic. The phone has different software versions in some countries and there is poor international cooperation between regions for ongoing support. At the time of writing (Feb2012) we understood that the phone's chip set did not support the latest versions of the Android operating system so it seemed to be stuck at OS2.1 and very unlikely to be upgraded. So it seemed that we were up a technological dead end. This said, it was a really nice phone. 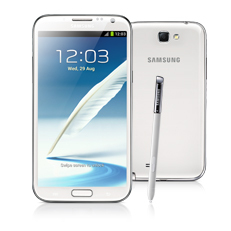 We have now bought a Samsung Galaxy Note. It is great and has just about everything we need. Lots of apps, GPS, smart maps and oh its a phone too. 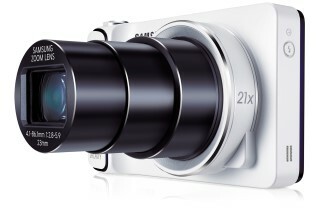 The interface is almost identical to the Galaxy camera that we bought. Each of us has an Apple iPod Nano. Steve tends to use his more than Karen, particularly when trying to get to sleep in a dormitory and on planes, trains or buses. The only problem we have with them is trying to synchronise two of them with the same Laptop computer. I still haven't solved this problem. The ITunes software just wants to delete all of your music from your ipod if you try to sync it. I am now using Bearshare, a third party programme for sharing music, which works with two ipods no problem.